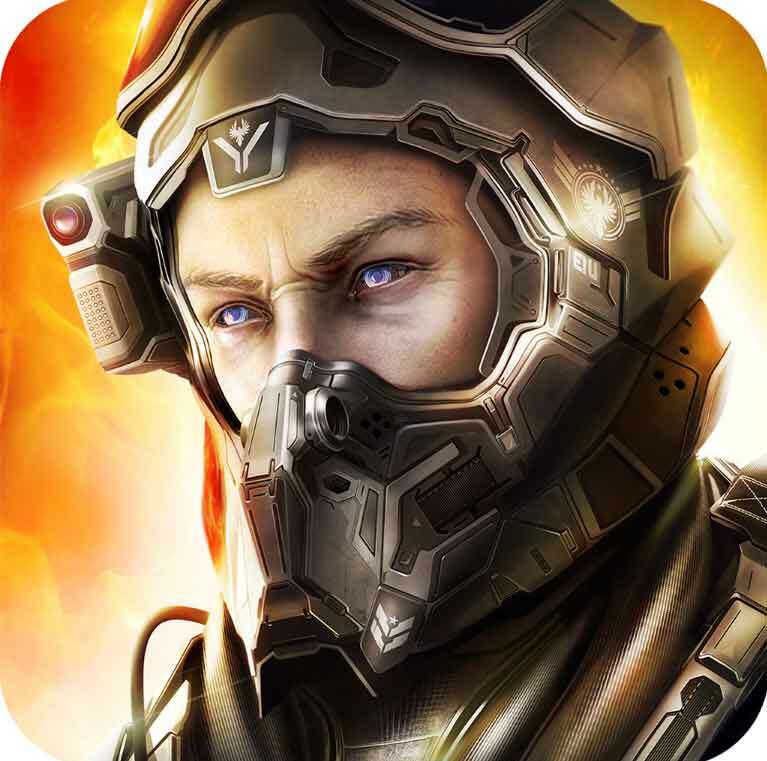 Here is the list of best High graphics action games for android 2016.All the games are freely available to download from Google play store. 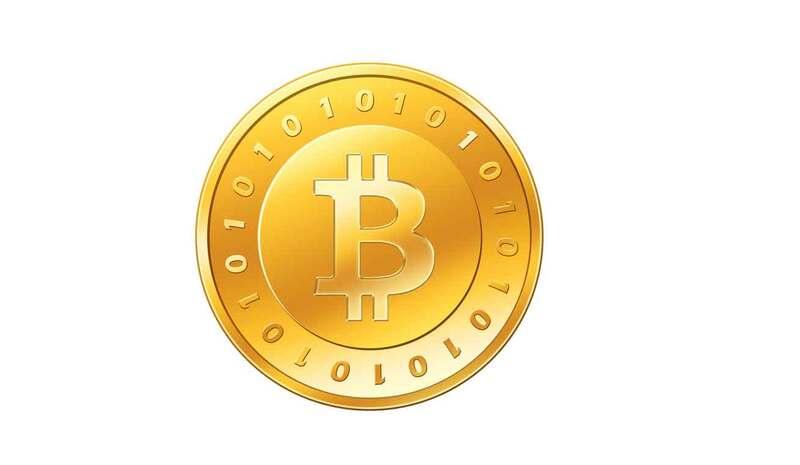 [Part 5]. 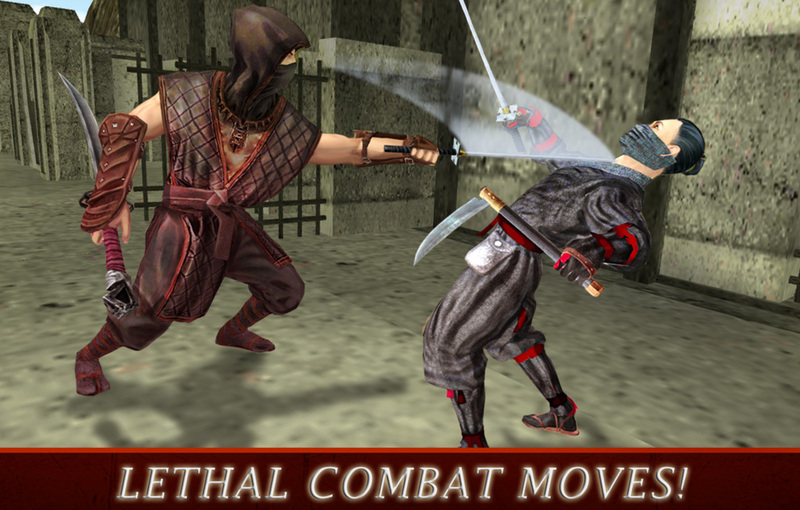 Ninja Assassin-Sword Fight 3D is a free android High graphics action game released by FlipWired 3D Games .The game download size is about 49MB. Those android devices with version 2.3 and above will be supported.You can download this free hd action game from Google playstore here. 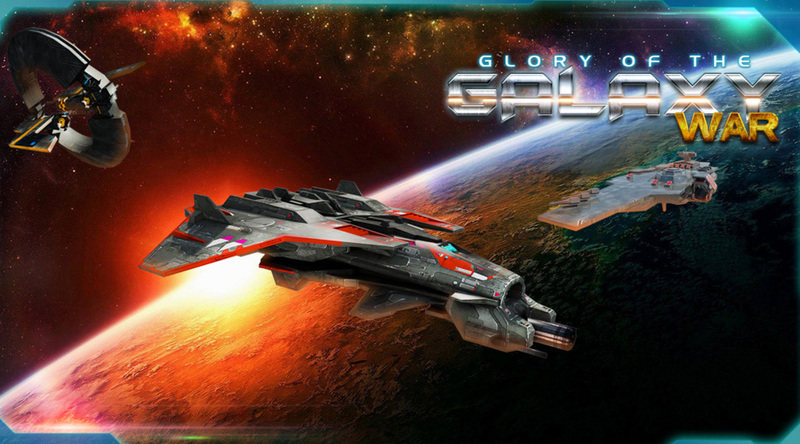 Galaxy Shooter 3D is a free android High graphics arcade game released by Onex Softech .The game download size is about 13MB. 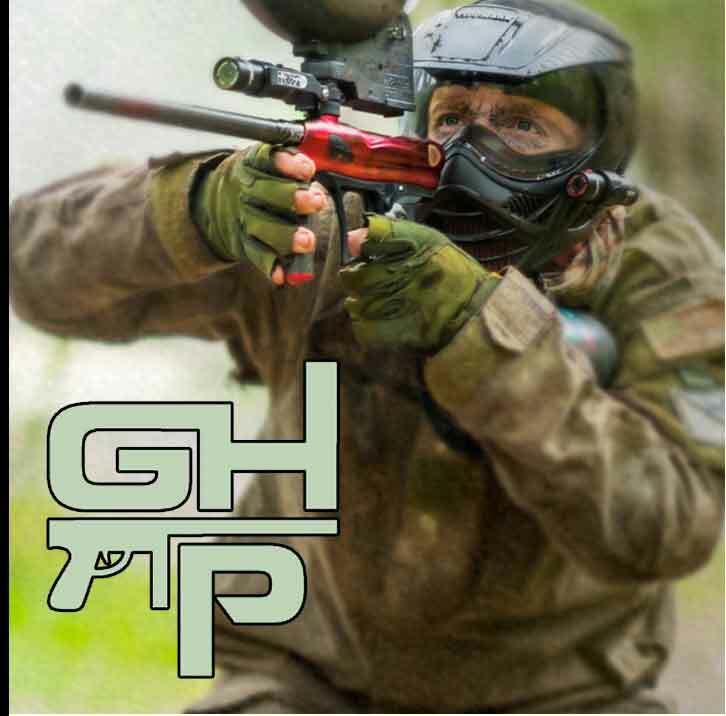 Those android devices with version 4.0 and above will be supported.You can download this free hd action game from Google playstore here. 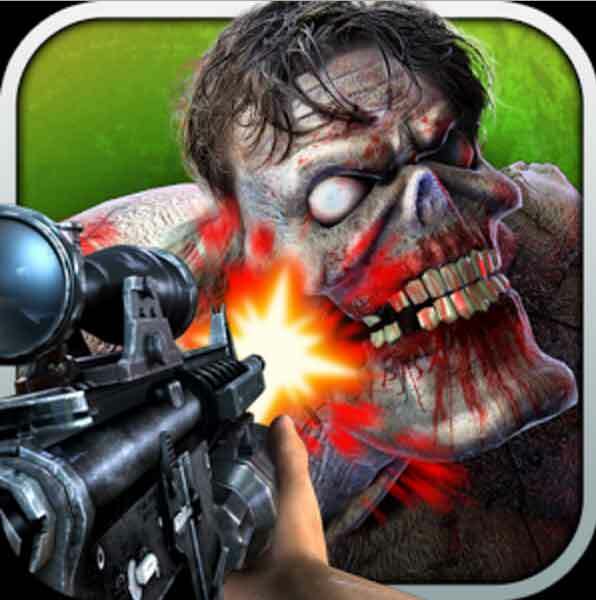 RANGER SNIPER SHOOTER 3D is a free android High graphics sports game released by Kwick Games .The game download size is about 28MB. 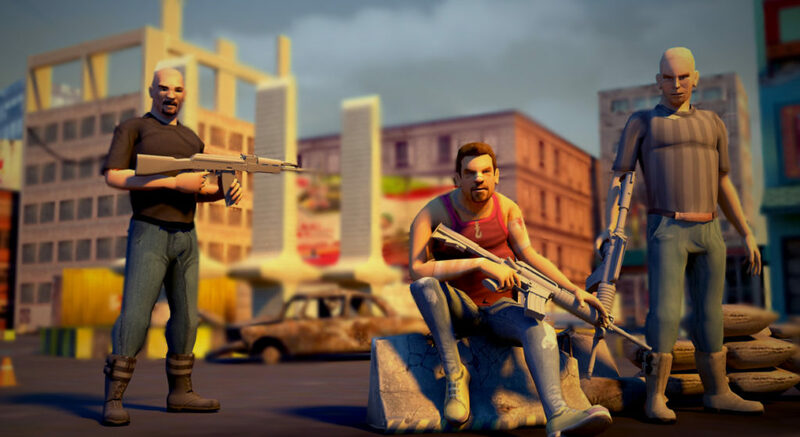 Those android devices with version 2.3 and above will be supported.You can download this free hd action game from Google playstore here. 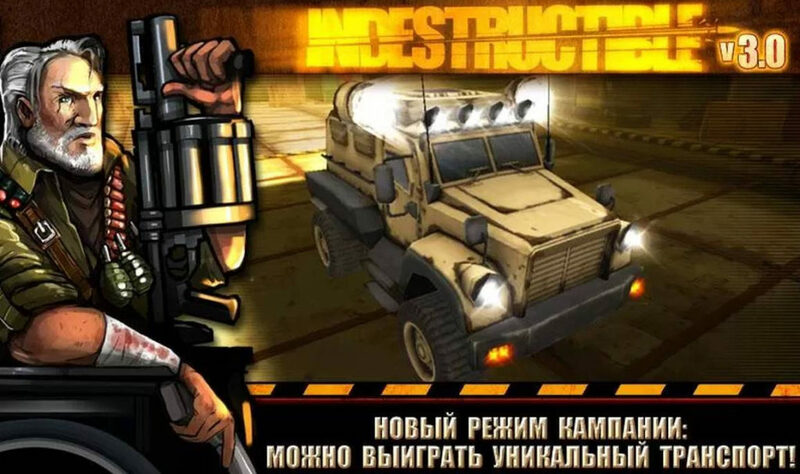 INDESTRUCTIBLE is a free android High graphics action game released by Glu .The game download size is about 101MB. Those android devices with version 2.1 and above will be supported.You can download this free hd action game from Google playstore here. 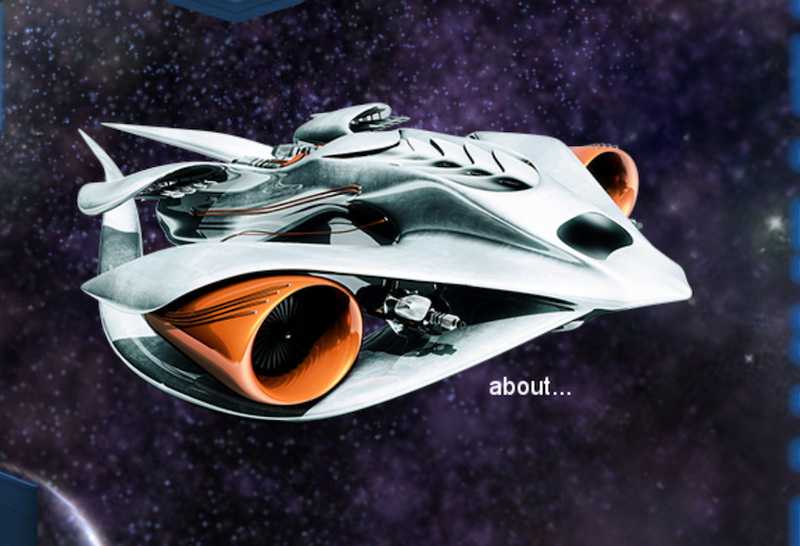 Space Shooter Ultimate is a free android High graphics action game released by div .The game download size is about 43MB. Those android devices with version 2.3.3 and above will be supported.You can download this free hd action game from Google playstore here. 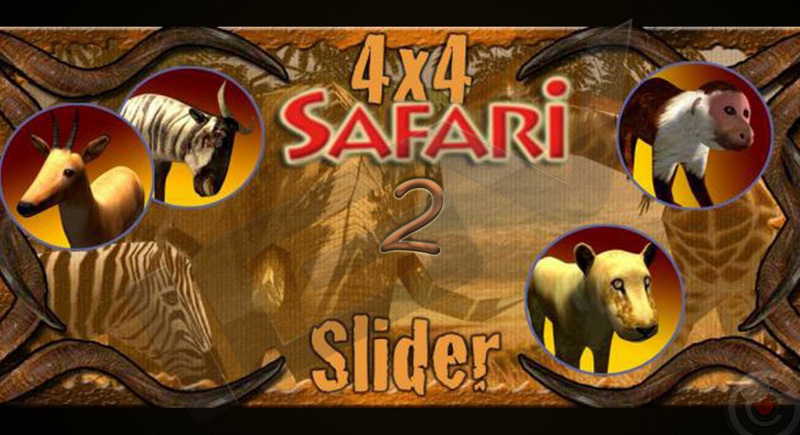 4×4 Safari 2 is a free android High graphics role playing game released by CDS .The game download size is about 54MB. Those android devices with version 4.0.3 and above will be supported.You can download this free hd action game from Google playstore here. 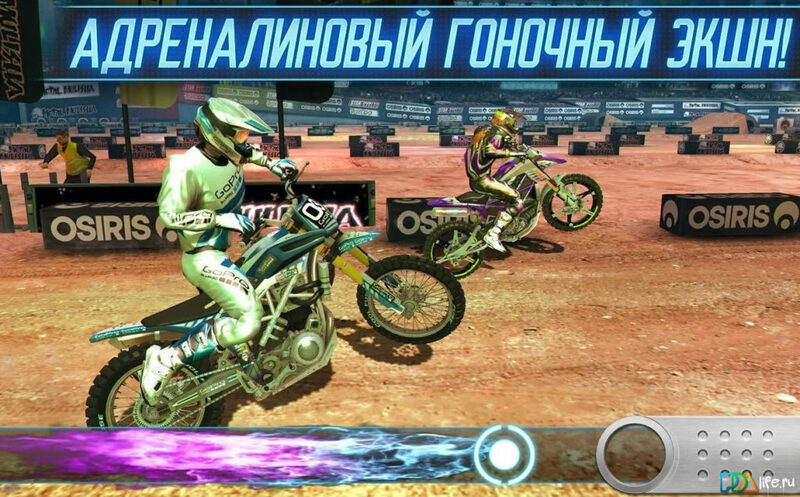 MOTOCROSS MELTDOWN is a free android High graphics action game released by Glu.The game download size is about 87MB. Those android devices with version 2.1 and above will be supported.You can download this free hd action game from Google playstore here. 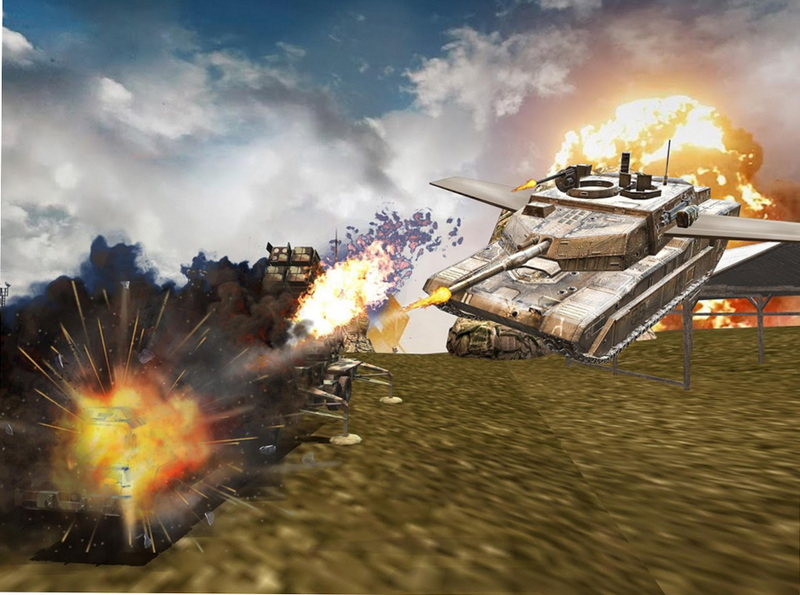 Flying Truck & Tank Air Attack is a free android HD arcade game released by Toucan Games 3D . The game download size is about 37MB. Those android devices with version 2.3 and above will be supported.You can download this free hd action game from Google playstore here.